Canada life Implemented Flynet Viewer to address an urgent business need to improve productivity by reducing data entry errors and in turn the time spent correcting and checking data integrity. 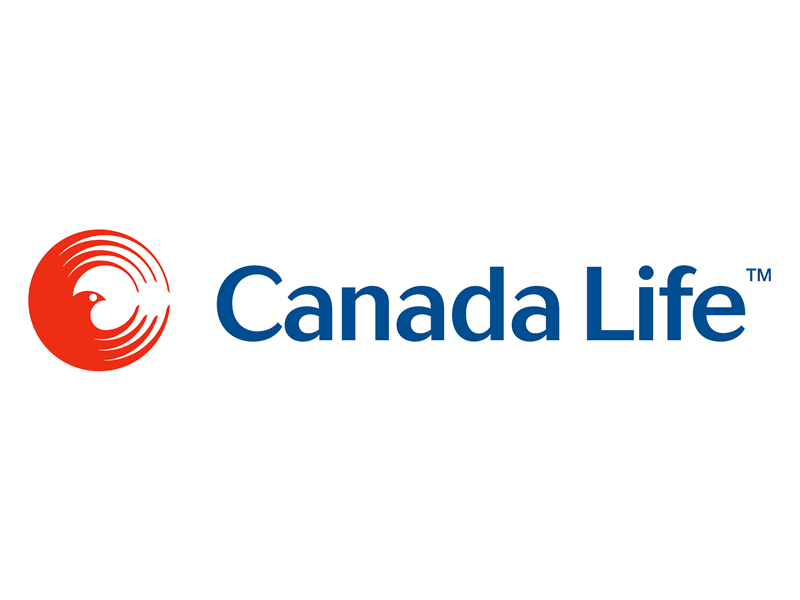 Canada Life needed to improve the speed and efficiency of data entry into their new business input system. The lack of on-line integration between their Windows Server Based Systems and their mainframe policy processing system meant that a large duplication of input was previously required. In addition the complex nature of Canada Life's products forced users to complete sixty iterations through similar screens on the host mainframe applications. This could take over one and a half hours of operator time per bond policy and carried a high risk of data entry error.Flynet Viewer provided a rapid solution consisting of a single, intuitive, .NET Client interface to the host system, which replaced the sixty screen iterations that operators previously had to complete. Users need only enter recurring data once and subsequent screens are automatically populated. This avoids time-consuming and error-prone re-entry. Flynet Viewer helped Canada Life achieve this by using multiple 3270 sessions behind the scenes and treating them as one transaction. As a result, the time required to create Bond policies has been reduced on average to less than two minutes. Flynet Viewer allowed Canada Life to quickly integrate their server-based systems with their mainframe systems without the need for a massive re-development effort of the existing systems and the associated high costs and risks.Canada Life compared Flynet's offering with alternative solutions from Attachmate and Jacada - choosing Flynet for superior functionality, speed and ease of use. The key unique benefits of Flynet Viewer were the provision of a familiar .NET interface for the developer, making it easy to work with, and also the ability to control multiple sessions with the host system.Quick success with this solution for the Bond business lead to a swift decision to extend the benefits to all new business entry throughout CLOAS (Computations Life Office Administration System), which is used to manage life insurance policies. All 3270 and 5250 terminal emulation is likely to be replaced with new interfaces based on Viewer later this year.